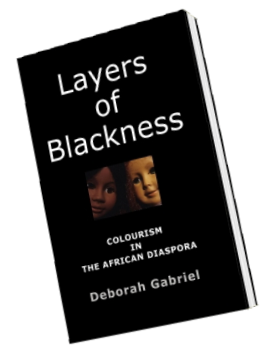 This book examines colourism from a historical and political perspective and traces its evolution across the African Diaspora. Sold out in print! The author now wants this book to be widely available to empower people through its knowledge.